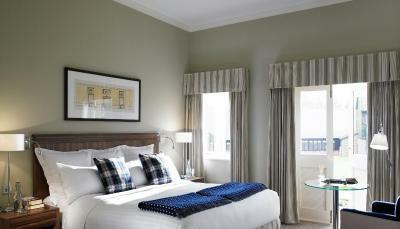 Lock in a great price for The Goodwood Hotel - rated 8.9 by recent guests. 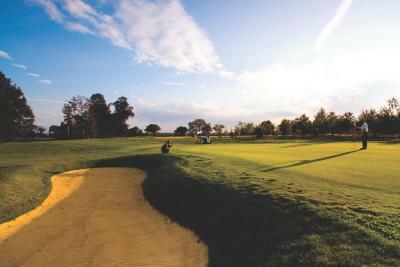 Excellent location, great food, luxurious rooms and staff that go over and above to make you feel welcome. What’s not to like? The breakfast restaurant was a good size and the tables were a good distance apart. The spa facilities were lovely, everything needed was provided in the changing rooms and they were clean and tidy. The bed was very comfortable. 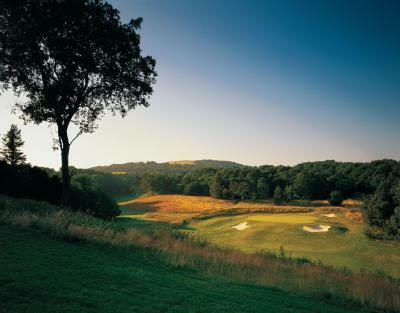 What a wonderful hotel - set in beautiful grounds, with great staff and facilities! We attended a wedding held at the hotel and it all went superbly. The staff were friendly and welcoming and the food was excellent. The level of service was 1st class and our every need was attended to from ice buckets quickly delivered to the room, a forgotten iPhone charger was quickly remedied with a loaned one from front desk. Our stay was lovely, but for the price of the hotel and the food we thought the restaurant was a little disappointing. The staff were helpful but were much too busy to offer an efficient service (understaffed), especially breakfast. We don’t mind a break between courses, but we had to wait quite a while for service at times. We decided to drink our coffee in the lounge which was very disappointing - bright lights with plain table & chairs with only one sofa and 2 easy chairs, which we moved to eventually to find the table had ants crawling over it! A Premier Inn is more comfortable. Overall I thought the hotel looked lovely, but was overpriced for the overall experience. Plus the wine was overpriced @ £40 for a bottle if Prosecco! 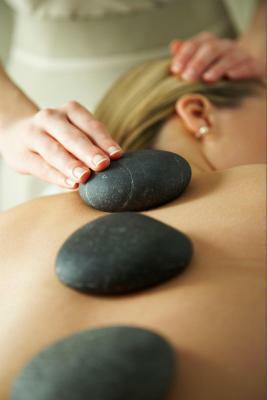 The staff can’t do enough for you- so welcoming, accommodating and friendly! 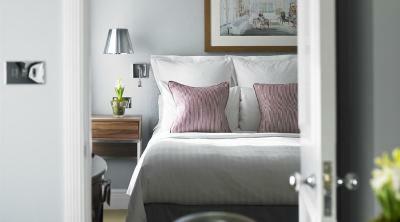 The hotel is modern but keeps to its traditional roots, and the rooms are cosy but spacious and very comfortable. Our dog was as welcomed as much as us! 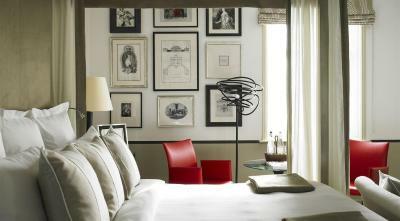 The 4-star Goodwood Hotel’s rooms each feature satellite TV and a work area. 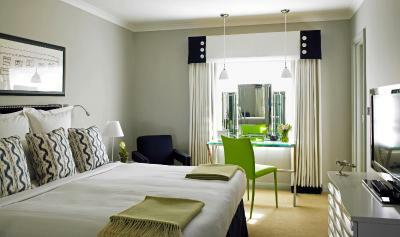 Wi-Fi internet access and 24-hour room service is available, and some rooms also boast a private patio. 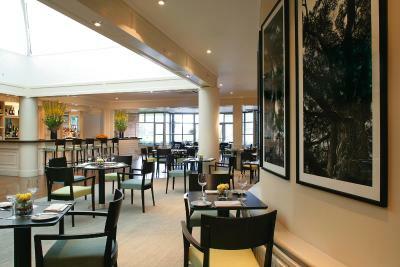 Guests have a choice of traditional British, informal brasserie and stylish fine dining restaurants at the hotel. The Aero Club Cafe serves home-cooked food on the airfield, less than a mile away. 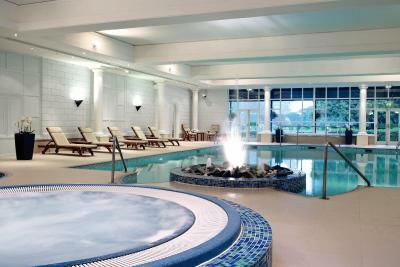 Extensive leisure facilities include an indoor pool and spa bath, a steam room, sauna and modern gym. 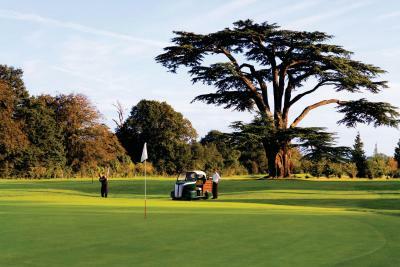 Guests at the Goodwood Hotel also have free use of the dance studio and outdoor tennis courts. Chichester is less than 10 minutes’ drive away, whilst the South Coast is within 10 miles. 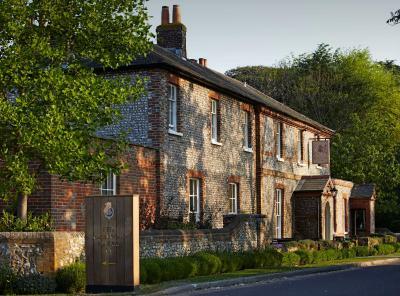 The Goodwood Hotel has been welcoming Booking.com guests since 31 Jul 2009. 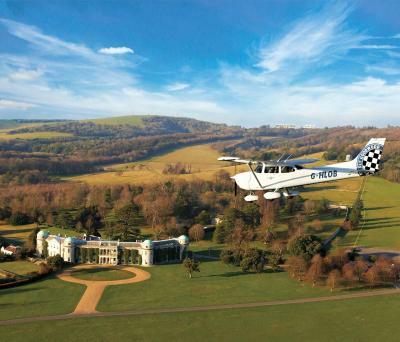 When would you like to stay at The Goodwood Hotel? 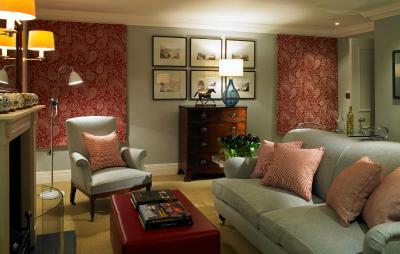 This modern and stylish twin room consists of elegant, dark wood furniture and features a varied book collection. Spacious and luxurious room with a private sun patio. House rules The Goodwood Hotel takes special requests - add in the next step! 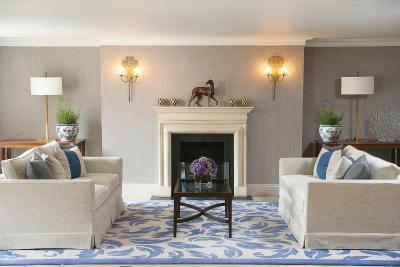 The Goodwood Hotel accepts these cards and reserves the right to temporarily hold an amount prior to arrival. If booking for more than 8 rooms, different policies and supplements may apply. For more information you can use the Special Requests box when booking, or contact the property directly using the contact details provided in your confirmation. Room a little warm. Better ventillation? Comfortable, friendly place to be. Lovely pool. The breakfast was average, not a lot of choice on the buffet compared to other hotels we've stayed in. The all grey corridors in the hotel and the out of focus pictures. Not enough information in the room about the hotel, it is a well presented pack but lacks basic information eg breakfast times, spa opening and closing times. The bed in our room was a little too soft, but that was a minor issue compared to everything else. Spa - took 4 hours to get a seat by the pool. Very noisy screaming children! The price per night does not match the quality of the hotel. The £130 price tag per night is too high for what the hotel offers. The breakfast/restaurant area looks tired and needs decorating. The tables and chairs have marks all over them. In addition, if you order anything cooked for breakfast, there is a huge waiting time. For the price the hotel charges you would expect excellent service and quality food. The food is average and service not efficient. The shower glass door leaks, flooding the bathroom.